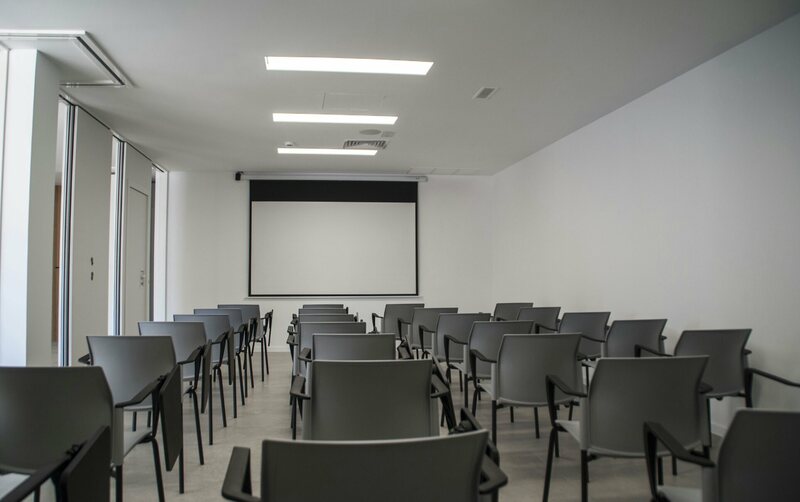 The Regional Federation of Business Organizations of Transport (FROET) will provide training for Professional Certificate Competence, to obtain, after a strict administrative process, the approval of its new center cap of Training, located in the facilities of Andamur in Lorca. 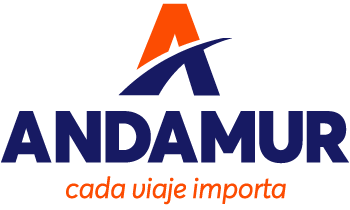 The objective is to diversify geographically the course of CAP, within the joint bid that Froet and Andamur carry out for the training, as the strategic pillar for adequate preparation of the sector; covering the Guadalentín Valley and neighboring areas of Almeria. The courses provided by Froet are widely accepted and in great demand ; so much so that, only in 2017, were held in 34 courses Froet CAP of recycling, which was attended by some 500 drivers.